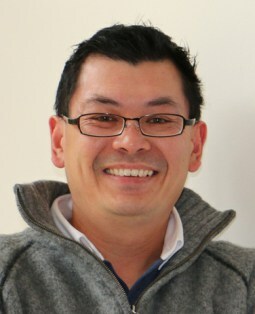 Dr Shen Chong is a Scientist at Robinson Research Institute (VUW) based at Callaghan Innovation, Lower Hutt. 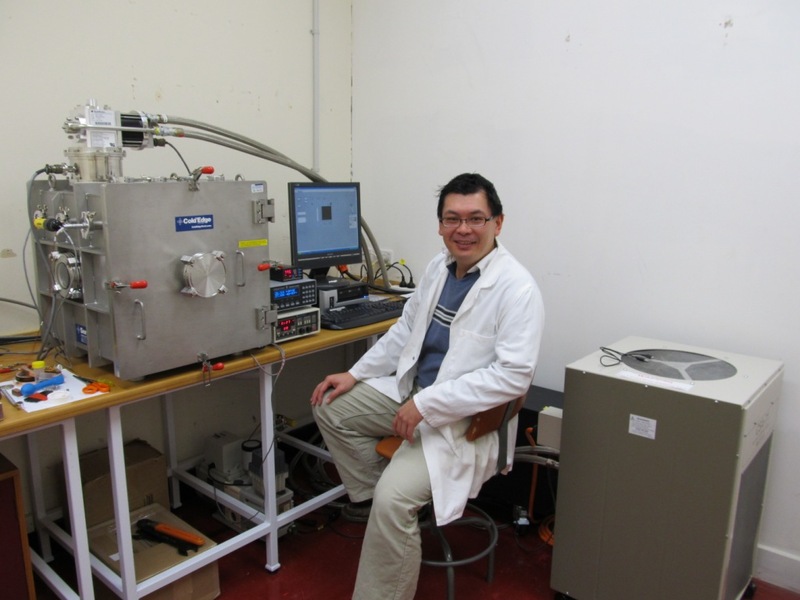 He received his PhD in Materials Chemistry from The University of Auckland in 2002 and was awarded a FRST postdoctoral fellowship in the same year. 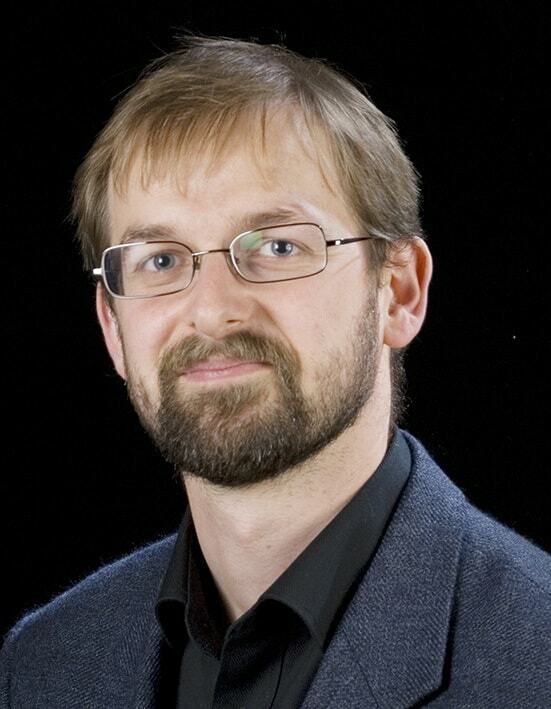 He spent two years (2007-2009) at the Institute of Material Science, University of Tsukuba, supported by a JSPS postdoctoral fellowship nominated by MoRST. Shen’s main interests are in the study of superconductivity, magnetism, topological phenomena, and surface science. He is currently working on newly discovered superconductors which include the iron-pnictides and chalcogenides, Cu-doped bismuth selenide topological-insulator, and the polycyclic aromatic hydrocarbons (PAH). He has also spent the last ten years developing the organic-inorganic metal oxide layered hybrids together with Prof. Jeff Tallon. He is currently co-managing the MacDiarmid Institute funded high magnetic field magnetic property measurement system (MPMS) and physical property measurement system (PPMS), specializes in magneto-transport, AC-magnetisation and heat capacity measurements on the PPMS.